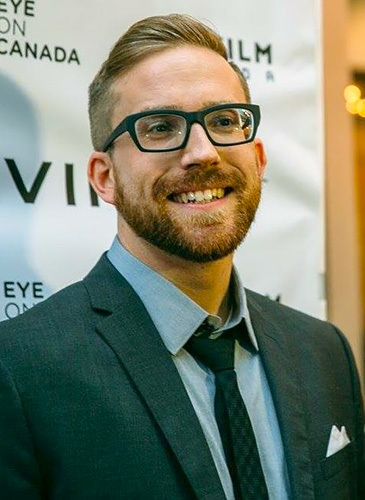 Nicholas Humphries is an award-winning director. A number of his short films have been licensed for distribution, including the award-winning The Little Mermaid. 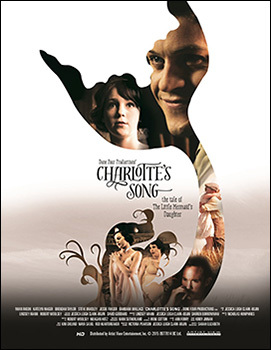 His second feature, Charlotte’s Song, screened at the 2015 Vancouver International Film Festival. 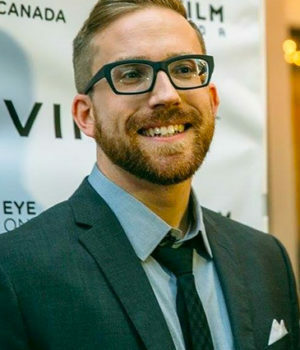 Other work includes the 2nd Chapter of the Syfy digital series, Riese: Kingdom Falling that was dubbed into many languages and distributed internationally through NBC Universal. It was also re-cut as a feature for broadcast on SPACE Channel and distributed on DVD in Australia.